Blue Drop is a nonprofit spinoff of DC Water. We launched it in late 2016 with the goal of marketing products and services DC Water has already developed – to generate revenue and improve the state of the water sector. The revenue will provide relief to ratepayers from rising rates. 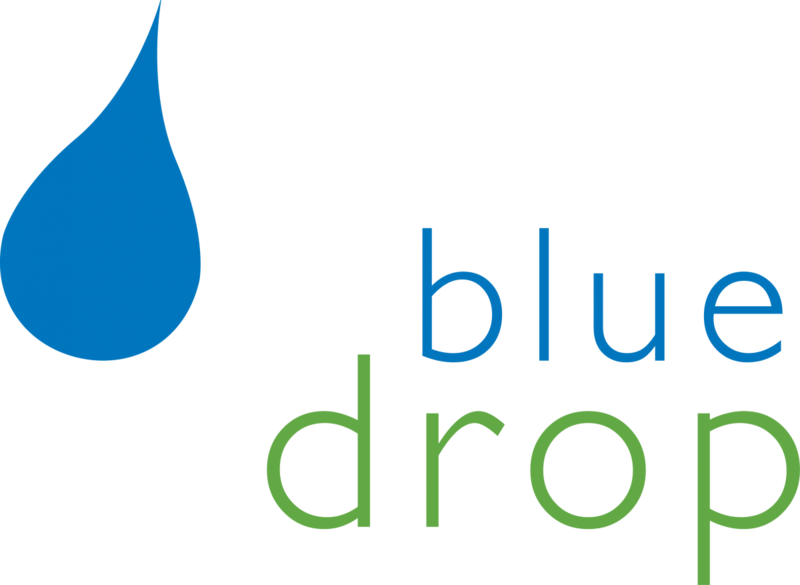 Blue Drop’s first projects are the marketing and sale of Bloom®, the biosolids soil amendment we make at Blue Plains, and consulting services for external affairs and utility management. Blue Drop is also exploring the possibility of shared services and expanding the DC Water service area. For more information please visit the Blue Drop website at bluedrop.co.